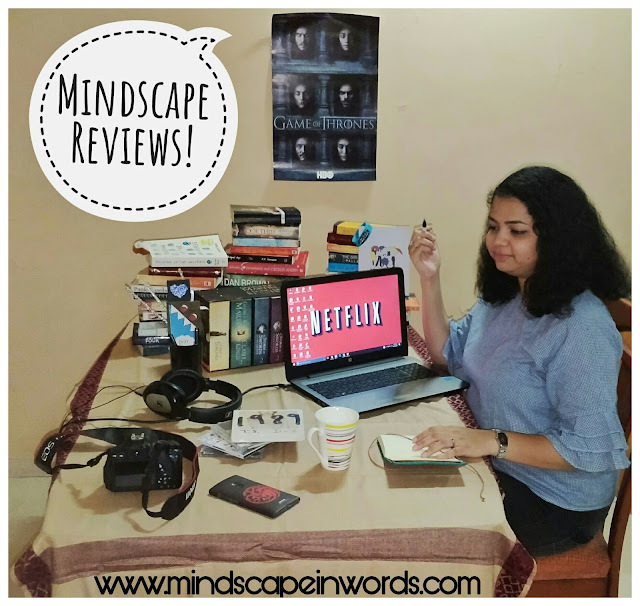 Mindscape in Words: 3rd Blogoversary + Announcements!! Day after day, month after month and another year has passed. And here we are! It is Mindscape in Words' 3rd Blogoversary!! I am beyond excited for this one for so many reasons. Lately, I had really less time to write & blog. 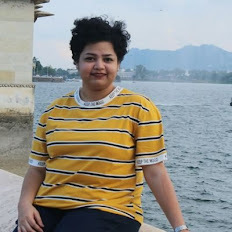 I completed my masters and got a job, which left me only with weekends for blogging. And for most of the weekends, I ended up lazing around. There was a lot of backlog which left a lot on my mind about getting back at it, but I wasn't sure how to do it. Because with blogging, there's always so much you can do and so the decision to choose the right way is tricky. I will be coming up with 3 new blog series for you guys. You may say this is to compensate for my little to almost no blogging for the past few months, and it kind of is. As much I lost myself completely due to it, I am 100% committed to blogging now that I feel so optimistic about myself and my life at this point in my life. 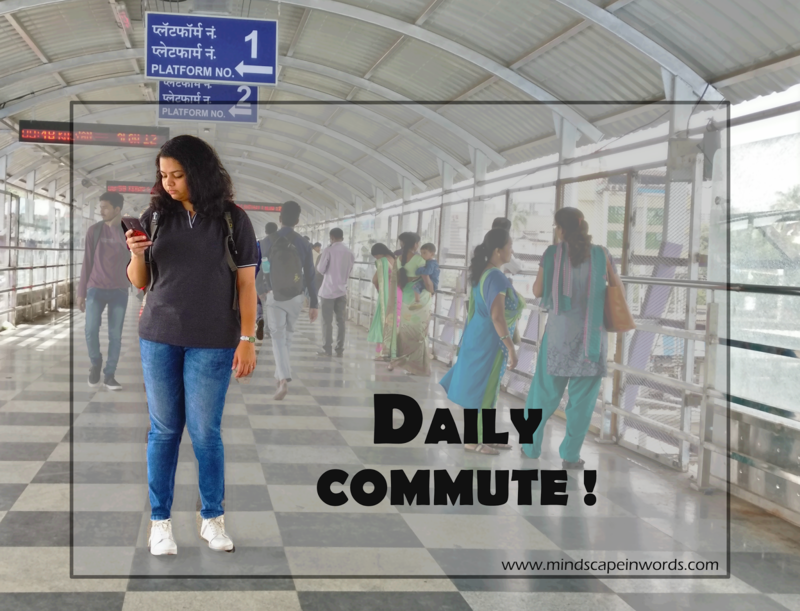 One of the new blog series is 'Daily Commute'! My new job is about 1.5 hours away from my home. I have to take my 2 wheeler or auto rickshaw or bus, train and metro daily. I leave my home at 9:30 AM and I reach back home at 10:00 PM. But, what I realised is I could make some use of those 3 hours. So, in this series I'll just put my observation skills to work. There are so many things happening during these everyday travels. Many hilarious stories, few awkward stories, some intense stories, countless fights, weird connections and what not! I thought sharing them here would be quite fun! I hope you enjoy them! I'll be posting once a week and we'll see how it goes! This series will be open for Guest Posts as well! 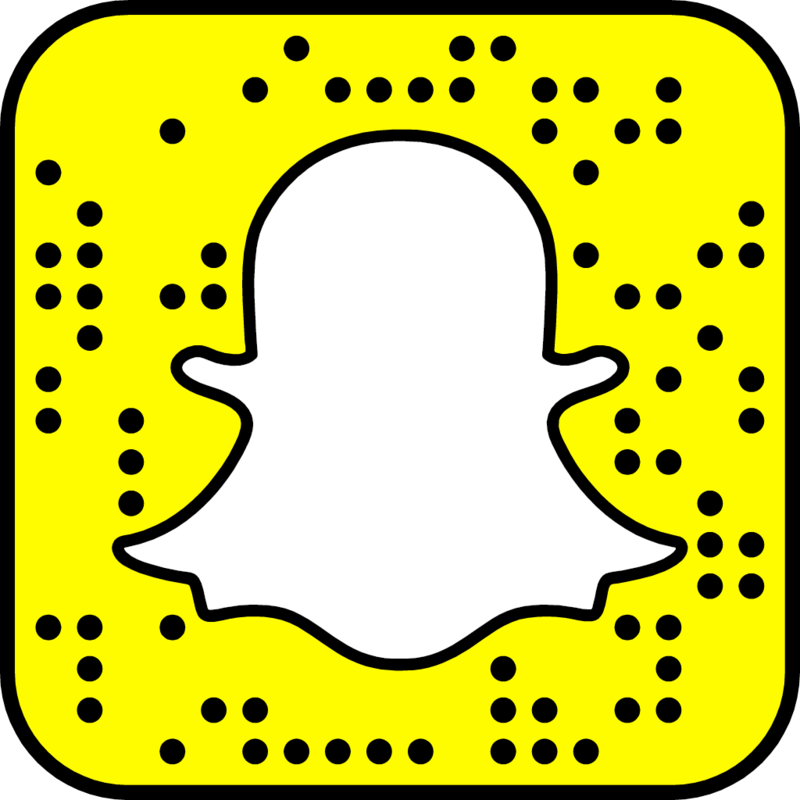 So you can share your Daily Commute experiences too and we can all have a great time together. This series is the most less thought after series and the one I'm looking forward to the most. Diary logs series will be short stories, written from the perspective of any random person. It could be any person, any story, any emotion, anything. And I think that's the beauty of it. 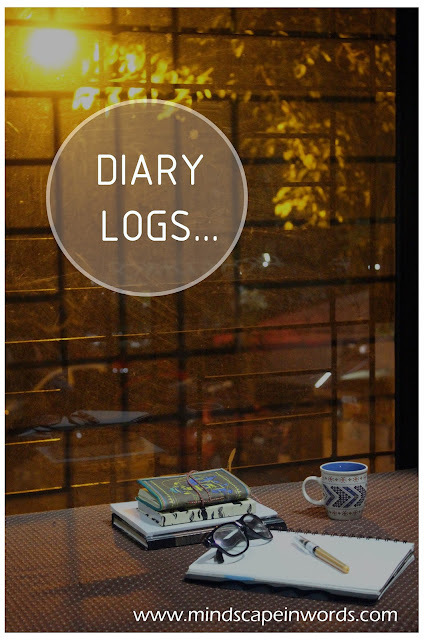 It's a diary so it is limitless and open to interpretations. Because the other series are fun and exciting, this one will be the one which will give you all the feels! I'll be posting once every week in this series as well! 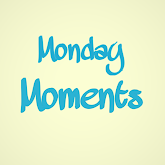 It will be like Monday Moments reinvented. So, those readers out there who enjoyed MM, you know you have this! Mindscape Reviews will have Book Reviews like I always did and additionally I am going start TV Show Reviews too! This will be in collaboration with Omkar Vaidya, who is the King of Binge! So, we have always been talking about shows, giving each other suggestions, discussing theories and so on. And, so I thought how amazing it'd be to publish the opinions of us binge watchers to you all. How would you like that? We are starting off with two reviews a month. And you can always give suggestions for us to review for the next one! As for book reviews, I am trying and failing, but nevertheless trying again to read as much as I can. I really love doing book reviews almost as much as I love to read those books. So, yeah, I am going to get back at it. I have one book review for you all! I'm pretty sure you already know if you've been keeping tabs on my Instagram. Everything considered, I'll post 2 reviews per month! Suggestions for book reviews are welcome as well. So, apart from all the new exciting series, I have redesigned Mindscape in Words, as I'm sure you must have noticed! 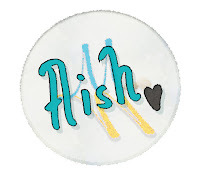 I finally have an amazing Logo! How cool is that? Stories about the whole blog redesigning for another time though! I will definitely have a whole other post for it. I'm sure I'll have to take an appointment from Aishwarya for that! I'm glad to be back, y'all!!! 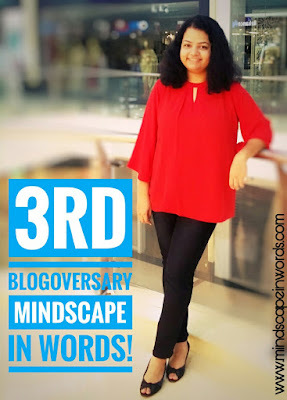 Happy 3rd Blogoversary to Mindscape in Words! I love the idea for the daily commute series!! That's such a neat concept to write stories from!! And I always enjoy being 'the fly on the wall' and observing others! Yay, happy 3rd blogoversary! I'm actually excited about the Daily Commute series and the TV reviews - I always love finding new Tv series to watch! Happy blogiversary! I'm looking forward to the daily commuter series, one of my husband and I's favorite things to do is people watch so I think that will be very interesting! Congrats on 3 years! Thats great! It also looks like you have some fun series coming too!